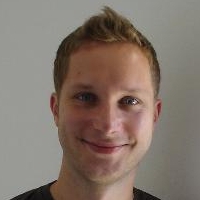 Christian Morgner is the CTO and co-founder of Structr and is responsible for large parts of the Structr project, mainly the backend components. He’s an experienced software architect and developer with background in web application frameworks and low-latency backends. Structr: We Finally Made the Step to Cypher and Neo4j 3.0!